The next round of Iran-P5+1 is scheduled for 16-20 June in Vienna. Meanwhile, French Foreign Minister Laurant Fabius sounded caution in an interview with France Inter radio today. “We are still hitting a wall on one absolutely fundamental point which is the number of centrifuges which allow enrichment,” Fabius said. Talks are good. French and Germans are next. However, there appears to be a fundamental divergence of views. 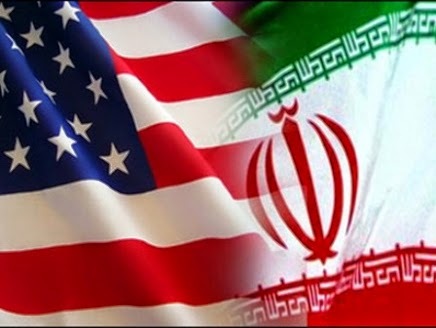 The West perceives these negotiations in political terms in its characterization of "breakout," with a reward for Iran foregoing its industrial-scale aspirations offered in the form of a gradual easing of sanctions. Meanwhile, the Iranians perceive these discussions in more legal and technical terms, in their willingness for more intrusive inspections and possible multinational involvement in Iran's ambitious nuclear power program, intended on an industrial-scale. It should now be fairly obvious that the narrative of economic coercion forcing Iran toward the surrender table has been a faulty one from the start.